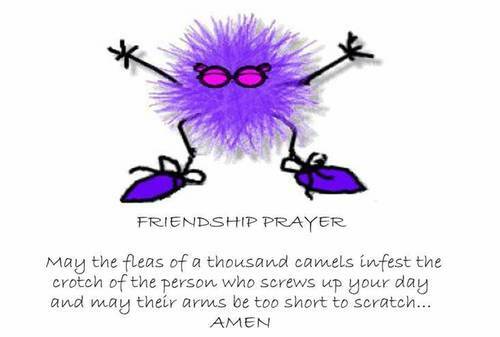 Friendship Prayer. . HD Wallpaper and background images in the consigli club tagged: advice bad day funny cute friendship prayer. Haha love this. Got it on a poster on my wall. I burst out laughing when I saw this, and I'm going to tell this to my friends tomorrow.